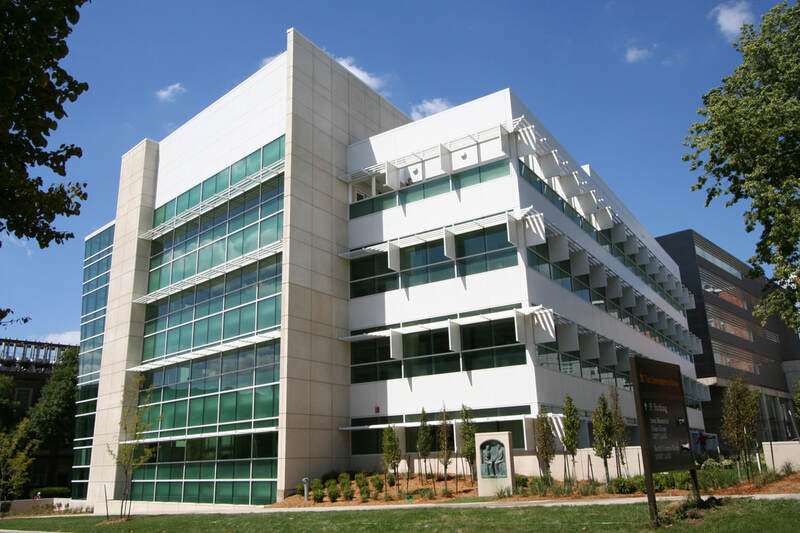 The 70,000-square-foot Pomerantz Center is located on the east side of the University of Iowa campus at the corner of Market Street and the T. Anne Cleary Walkway. It features a soaring four-story glass atrium with fantastic fourth-floor views of the west side of campus. The building houses several University offices that offer a remarkable array of services and support to first-time visitors to campus, current students, and even alumni.